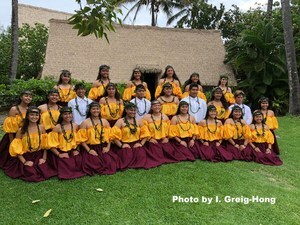 The Lahainaluna High School Hawaiiana Club is enjoying its 49th year of teaching students, through Hawaiian mele and hula, the importance of being stewards of our Lahaina community and perpetuating many meaningful Hawaiian values and customs. 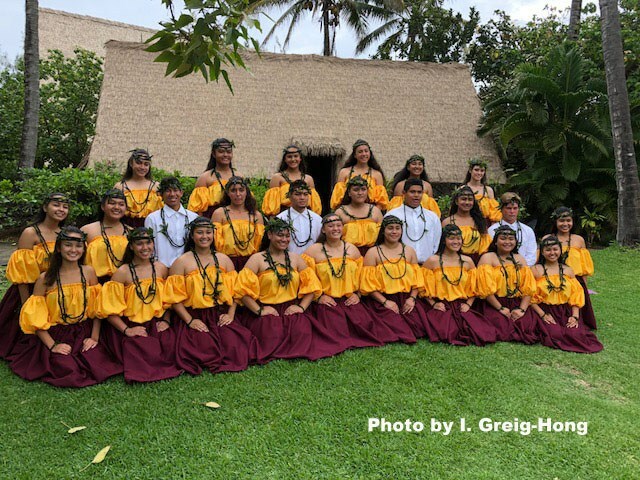 This month the group traveled to Laie, Oahu to perform at the 8th annual Moanikeala Festival at the Polynesian Cultural Center. 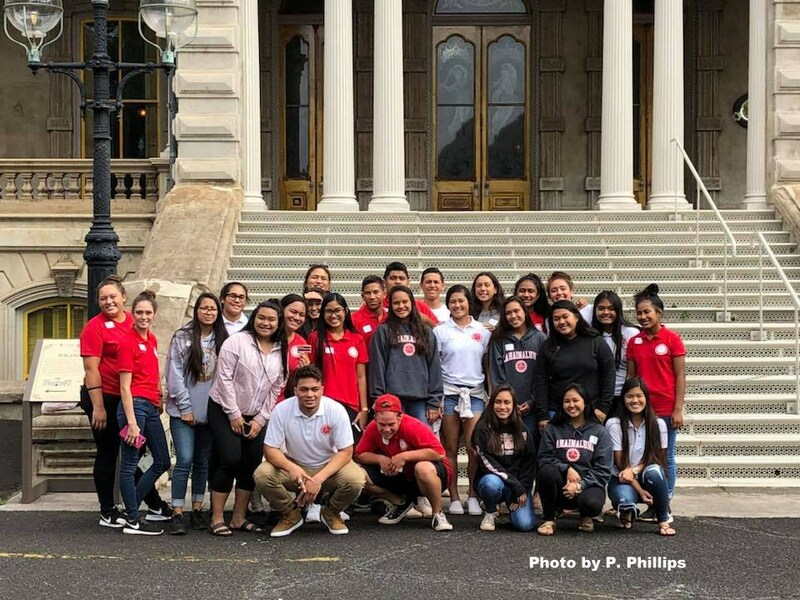 They also toured the Iolani Palace, BYU Hawaii college campus and visited sacred areas such as the Kukaniloko Birthstone State Monument and Laie point - Ko'olaupoko and Ko'olauloa. Special Thanks to Luke Takayama for sharing his youtube video.